Jerry graduated from FSU in 1988 with a B.S. in physical rehabilitation and was a student athletic trainer with men’s sports from 1984 through 1988. He next attended Florida A&M University and attained his degree in Physical Therapy in 1991. Since that time he has worked in acute care hospital settings and orthopedic outpatient settings. 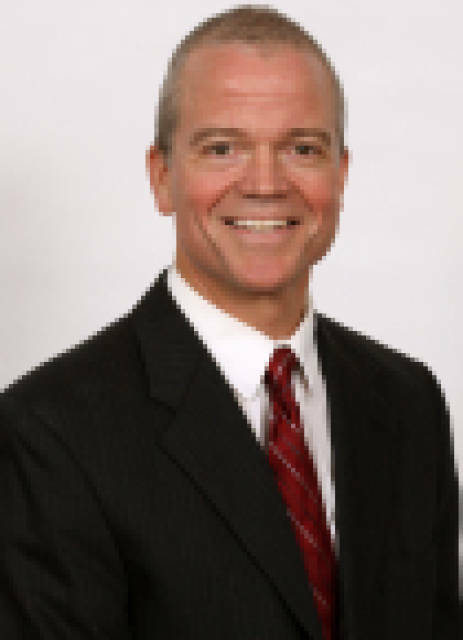 Most recently he completed 14 years at Tallahassee Orthopedic and Sports Physical Therapy. In addition Jerry has taught at FSU within the Athletic Training curriculum as an adjunct teacher since 2003. He helped develop Kinetic Performance 3 (KP3), an athletic injury prevention screening tool used while at Tallahassee Orthopedic and Sports Physical Therapy. He also screened and implemented prevention programs for several local high school, club sport, collegiate and professional athletes. Joining the sports medicine staff in the summer of 2011, currently Jerry is coordinating post- surgical and selected non-surgical rehabilitation cases of FSU athletes. His focus is injury prevention for all athletes, helping to implement athlete screening program with all team athletic trainers and strength and conditioning coaches. -Married to Cheryl for 16 years. The have fFive Children; Jordan-12Charlie-9, Peyton-6, Silas-6 and Blaise- 9months.